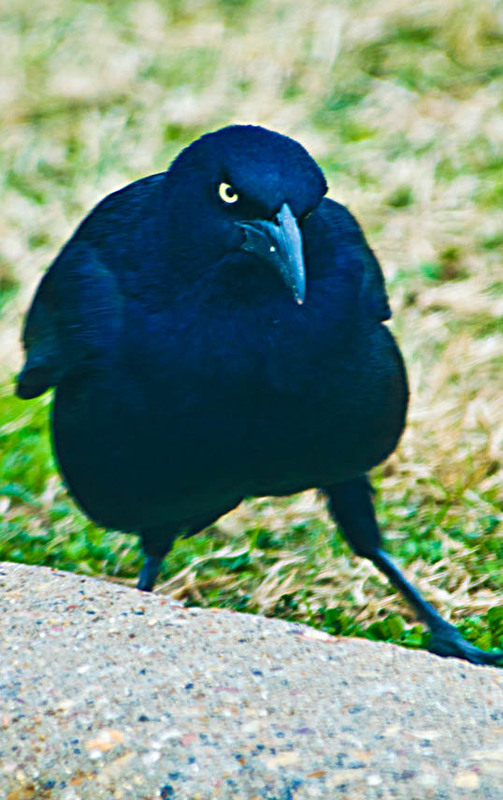 This entry was posted in Photography and tagged beaver, beaver nuggets, bird, blackbird, buc-ee's, bucees, convenience store, gas, interstate, junk food. Bookmark the permalink. 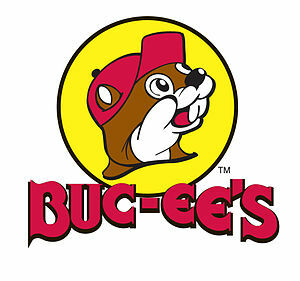 I won’t stop at the truly huge Buc-ee’s, but then I don’t like shopping malls, either. On the other hand, the smaller ones can be downright pleasant. I’m usually only in search of a drink and a restroom, so there’s that. But you can find truly fresh fruit, and there are those Beaver Nuggets. When I bought my first bagful, I ate half and then threw the rest away. It wasn’t that they were bad. They were too good. I had to stop, or I’d have been hooked for life. Buc-ee’s does have the best restrooms, but if I’m traveling down I-35 I try and hold out for a stop in West at the Czech Stop. If I’m on I-45 I try and schedule my trip so I’m going through Corsicana during business hours for the Russell Stover Candy factory outlet. Nothing like the smell of chocolate when you get out of your car in their parking lot! Unless it’s the smoked meats at Woody’s Smokehouse in Centerville, another I-45 stop. Thanks – I always like to stop at the Czech Stop – Russell Stover though – too much of a risk of sugar overdose while driving.